The Level 2 Archery Instructor Certification Course includes the Level 1 Archery Instructor Certification Course and provides students with an introduction to the National Training System (NTS) Steps of Shooting for recurve and compound, equipment and accessory setup, athlete developement and events as well as qualifies students to teach the Level 1 Archery Instructor Certification Course. This course will be taught by Level 3 Instructor Jim McCollum. 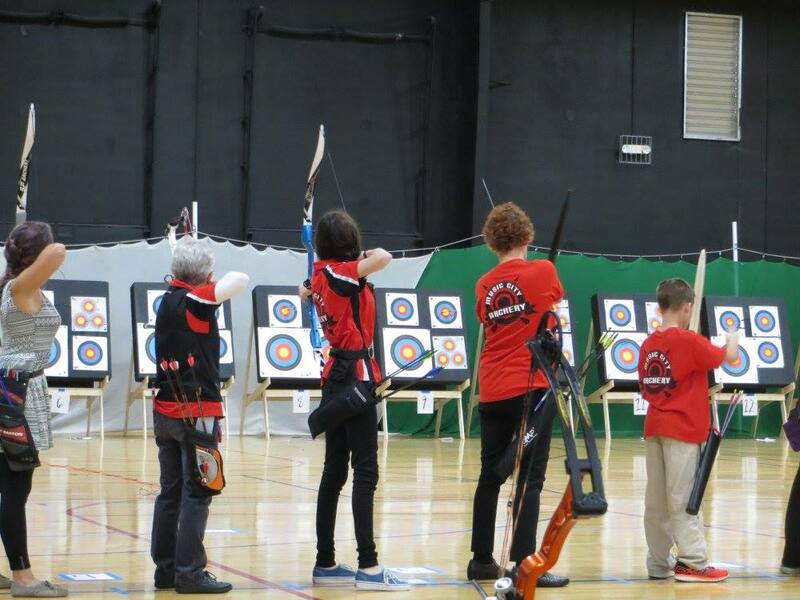 Jim is a three time member of the United States Archery Team Master Division for 2017,18, and 2019. He has been a Level 3 Instructor for over 13 years and has won multiple state and international championships throughout his career. 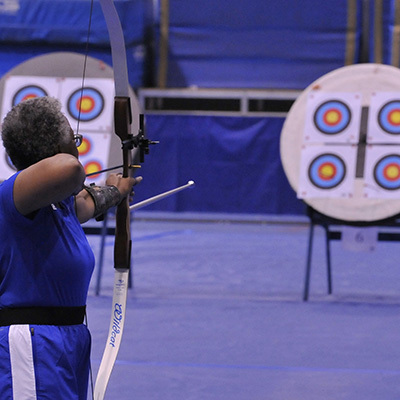 This introductory class will give you a solid understanding of the basics of archery. Whether you are an aspiring Olympian or just looking for a new backyard family sport, this course will get you started in the right direction! 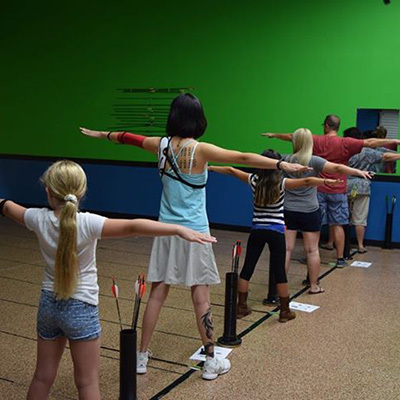 With more flexibility than our group class schedule, a private lesson is for all ages and can accommodate any archer skill level. 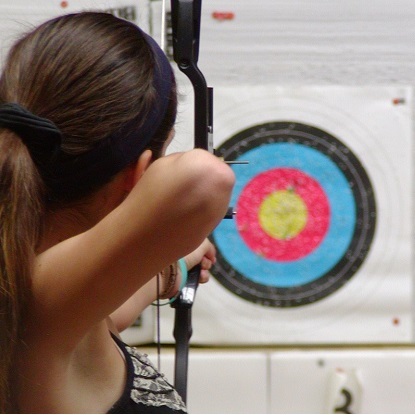 6 weeks Beginner Archery Course designed to improve and refine archers’ form and fundamentals. This is a fun Thursday night 3D Archery Shoot. Signups are preferred but drop-ins are always welcome! 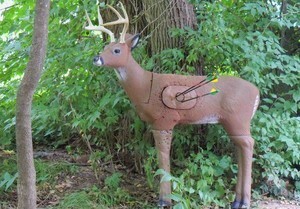 The rounds will consist of 12 animal targets with two rounds total. 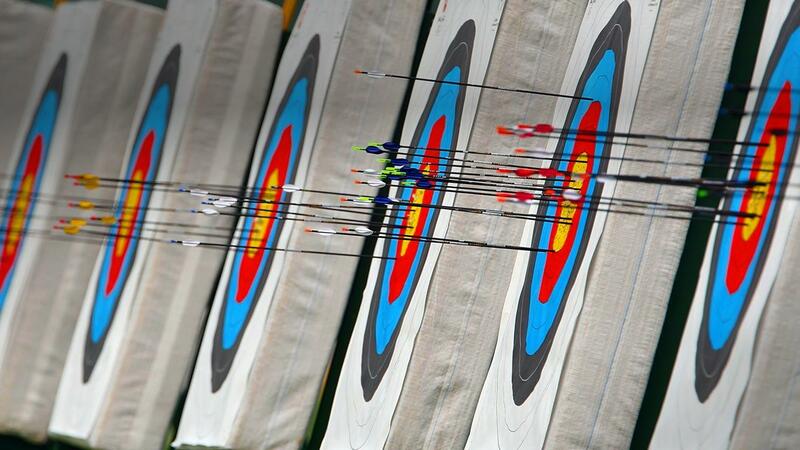 Our March Madness Money Shoot will consist of 5 Spot 300 qualifier; final 4 shootdown. There is a $25 buy-in with 1st, 2nd, and 3rd place pay-outs. We will be offering two classes, a Hunter Class at 1 p.m. and an Open Class at 3 p.m.
Book Now Open Class 3:00 p.m.